Rent One Colorado | Corporate Events | Wedding Locations, Event Spaces and Party Venues. One Colorado is a collection of 17 historic buildings housing a curated mix of nationally acclaimed retailers and designers, unique local merchants, inventive restaurants and a boutique cinema. These beautifully preserved buildings, which feature arched windows, intricate wrought iron details, and elaborate chiseled stonework, are united by a series of charming cobblestone walkways and alleys, with a large central courtyard that serves as a favorite gathering place for locals. In a setting this special, the tenant mix is equally as captivating. Instead of simply focusing on national retailers or local, boutique merchants,we’ve curated a great collection of both. This offers our guests the unique experience of discovery; the J. Crew customer coming across Goorin Bros., or the Sephora shopper that happens upon Gold Bug. 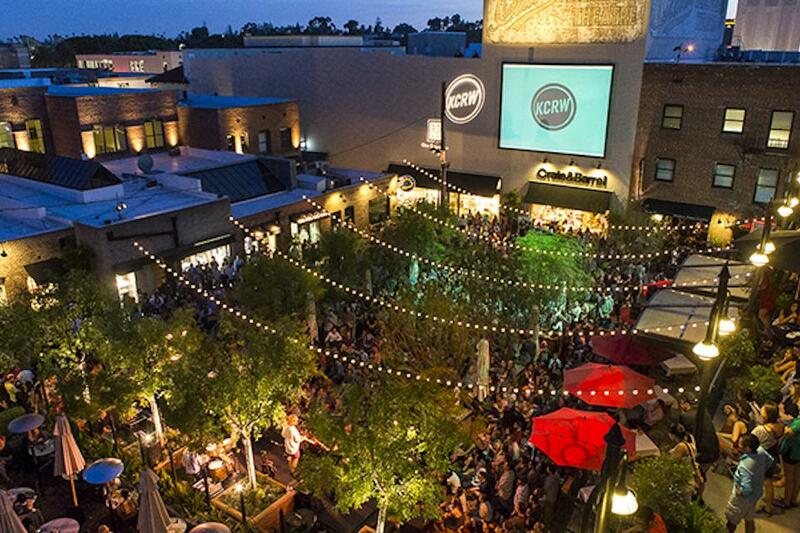 This dynamic selection of nationally renowned brands and favorite regional designers, combined with top dining and entertainment options, makes One Colorado the premier shopping and dining destination in Pasadena.